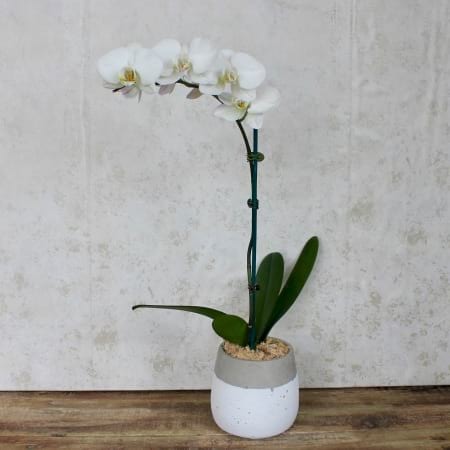 Phalaenopsis Orchids are the definition of pure elegance. A grand gift that just keeps on giving. This divine plant will continue to flower for up to 3 months producing amazing detailed blooms. Plants make the perfect gift idea, as they bring life to any home or office. Delivered in a gorgeous natural hessian wrap this wonderful addition to our ECO Collection is sure to impress. Delivery available Sydney Wide.